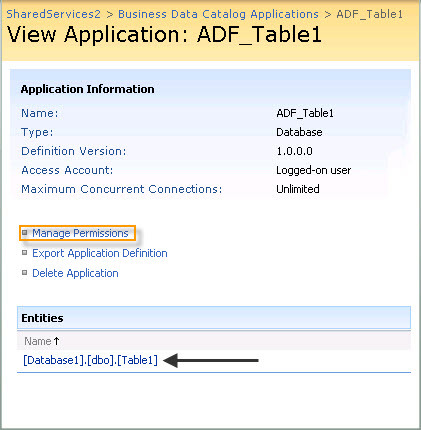 Accessing the data from the database Or some other external data source and display on a SharePoint site is not a big deal these days. As developers we can create a web part and deploy it on the SharePoint but without writing any code, how we can display? BDC is the way to do so…! I am going to use very basic steps to create the BDC on my SharePoint 2007. If you want to create from the scratch without using any tools such as Application Definition Designer then you can follow this post. Keep other values in their default, and then click Import. You will be getting this success message! Click OK to finish the process! 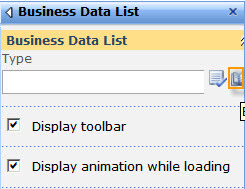 The last step is to use the Business Data List Web Part to show our data, go to any site and add a Business Data List Web Part to the page. Click OK and publish the page, you can see the data on the web part! That’s all guys! 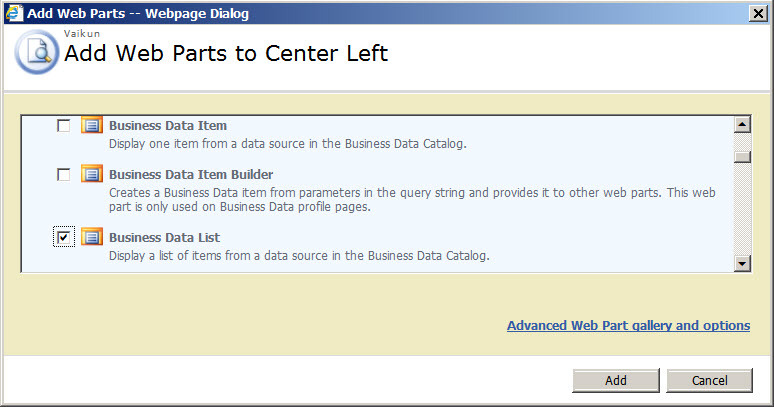 Happy BDC ing, we will see next BCS on SharePoint 2010! Ensoy..!! 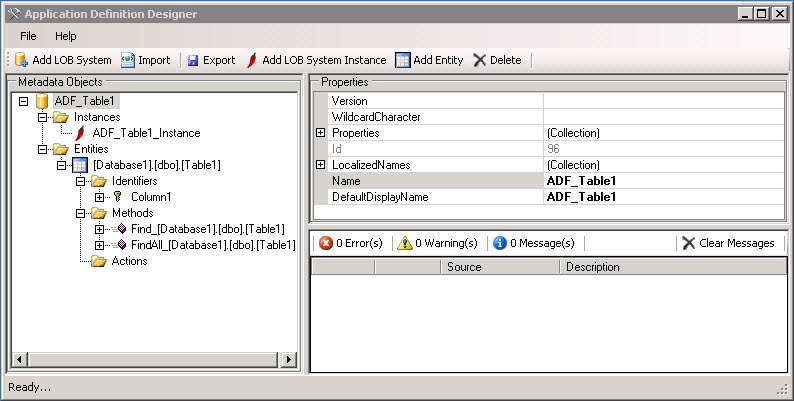 This is an XML file that describes your data source, how to connect to it, and the various queries, actions, and filters to display and sort the data. There are many way to create this ADF such as Application Definition Designer (ADD) and BDCMetaMan, I am going to use ADD to create the ADF. 1. 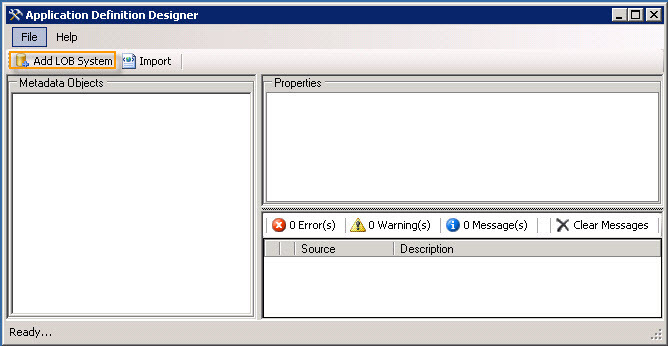 Installing and configuring the “Application Definition Designer” tool. Please follow the steps in my previous post. I have a post about this error in my previous article, please check it out. 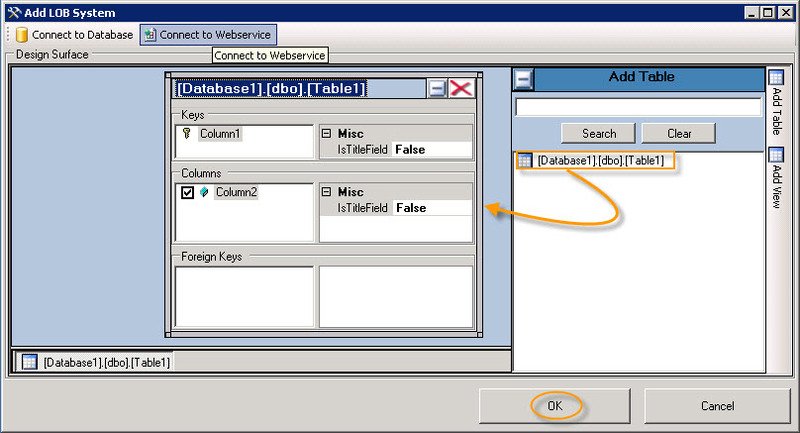 In the Instances node click “FindAll_[Database1].[dbo]. 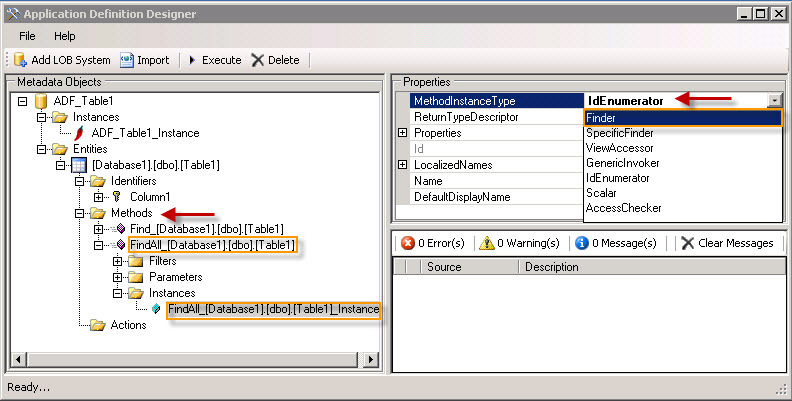 [Table1]_Instance” and you can see the properties of this method. You can see the “MethodInstanceType” property has “IdEnumerator” method instead of the “Finder”. So just click the drop down list and select the Finder method. First of all, we want to know about UNC and the DIR command. UNC: Universal Naming Convention, a format for specifying the location of resources on a local-area network (LAN). Read more about this here. DIR: Display a list of files and subfolders. Read more about this here. Okay.. we will see the steps here, I have created a document library (StepBiStep) for testing purpose. Step 2: type the following statement in the command-line and press Enter key. So our command is looks like this, I have used a text file (FolderLists.txt, which is located in C: drive) to store the details. Step 3: It will take few minutes to generate the list. You can open in a Notepad and see..!. After spending few minutes I have got some idea about this problem, actually my colleague was trying to upload the document which was downloaded from another SharePoint (2007) environment and it has all the previous “Document Server Properties” (ie. 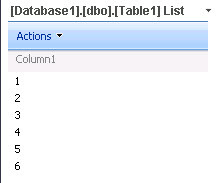 Metadata columns). Here are the possible other inspections for this error. 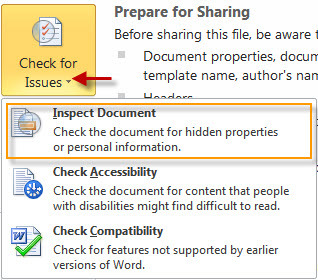 To solve this issue, just click the Document Inspector and remove all inspected properties of the document and upload again. You can find the steps for the 97-2003 Word document here. I am going to show you the steps for 2010 word document (.docx). 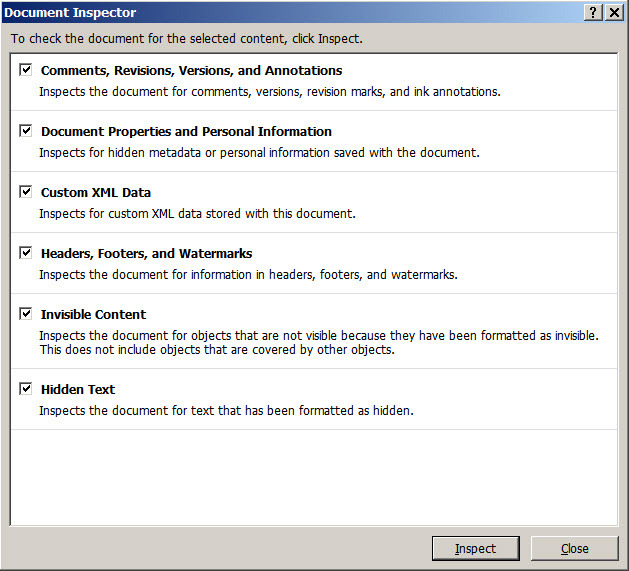 If you want to remove hidden data and personal information from documents you save in the OpenDocument Text (.odt) format, you must run the Document Inspector every time you save the document in this format. 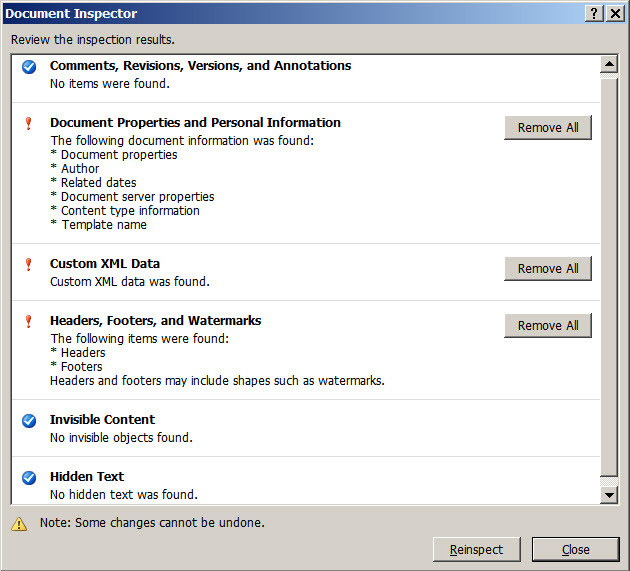 Step 4: You will see all the inspection results on the window and then click Remove All on the right side & Close. After this, you will be able to upload the document. That’s all guys, Happy uploading..! GAC normally located in C:\Windows\assembly directory, and ‘WebPartStepBiStep.dll‘ is my web part assembly. After spending some time on the web, I have got the solution here. Actually the ‘User Account Control: run all administrators in Admin Approval Mode’ was Enabled on the Local Security Policy. Which means the local administrators group required Admin Approval Mode (AAM) to perform these kind of operations. 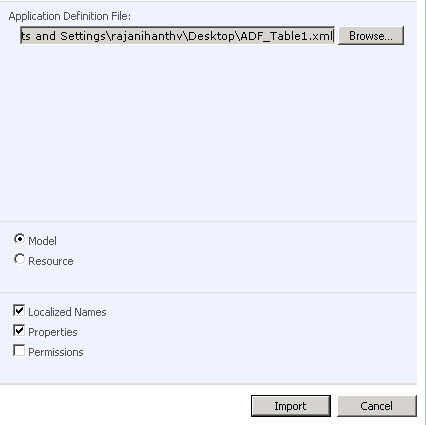 Here is the definition for Admin Approval Mode (AAM) from MicroSoft site. Admin Approval Mode: AAM is a User Account Control (UAC) configuration in which a split user access token is created for an administrator. When an administrator logs on to a Windows Server 2008, the administrator is assigned two separate access tokens. 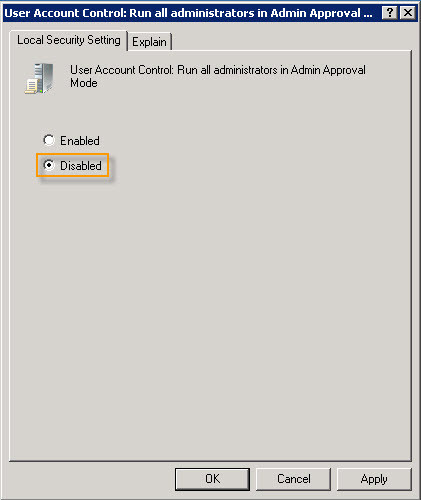 Without AAM, an administrator account receives only one access token, which grants that administrator access to all Windows resources. To access the Local Security Policy, either we can goto the Administrative Tools –> Local Security Policy OR we can run the ‘secpol.msc’ on the command prompt. You will be getting the Local Security Policy window like below and the highlighted is the AAM. So the solution for our problem is Disabled the User Account Control. 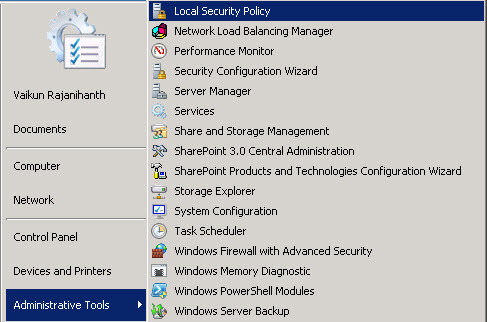 To do this double click on the highlighted policy on the Local Security Policy above and then you will be getting this window. After disabling this you will be able to drag and drop the .dll to the GAC. Please Note: 1. Rebooted required for changes to the local security policy on the server. 2. Disabling this can make security problems in your environment, so after completing task, you should be enabled back the UAC. That’s all guys, Happy drag and dropping..! 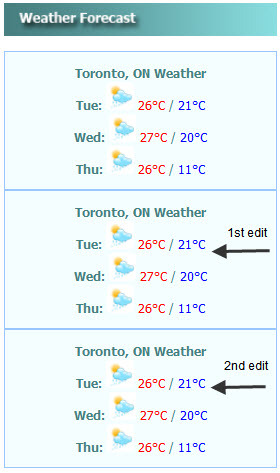 I have created the CEWP in 2010 and paste the source code in to the editor. and Publish the page, It is working fine no? but not really..! 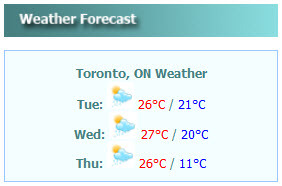 Whenever I edit the page, the web part is duplicating the weather widget like this! 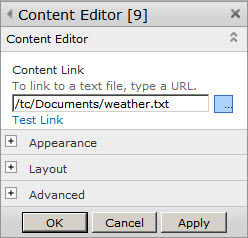 Step 3: Get the url path of the txt file and paste it on the content link property of the content editor pane on the right side and click ok.
That’s all. No duplication probs any more. Happy Migrating..! Unexpected Error has occurred. Error is 'SetParent failed for Database 'AR633564737049916886'.' --> SetParent failed for Database '<em>AR633564737049916886'.' --> Failed to connect to server. \BDC. --> An error has occurred while establishing a connection to the server. 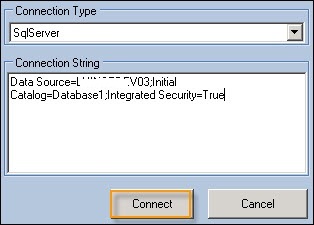 When connecting to SQL Server.. This is not even a brief message to understand no? After spending few minutes, I have found the possible causes for this error. 2. 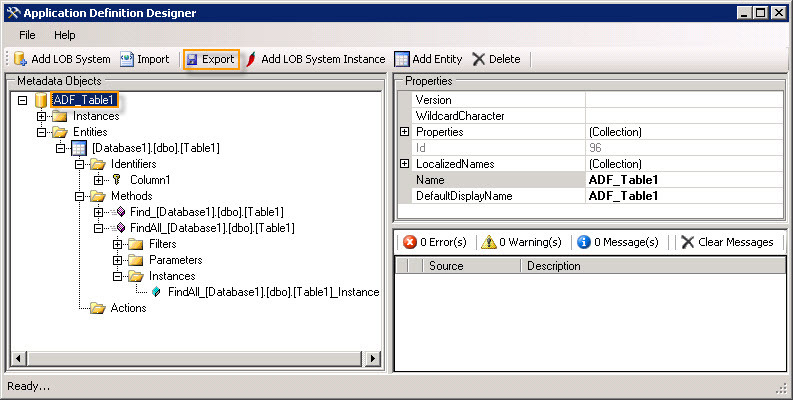 There is no BDC instance on our SQL Server, this means the installation expects the BDC instance to continue. 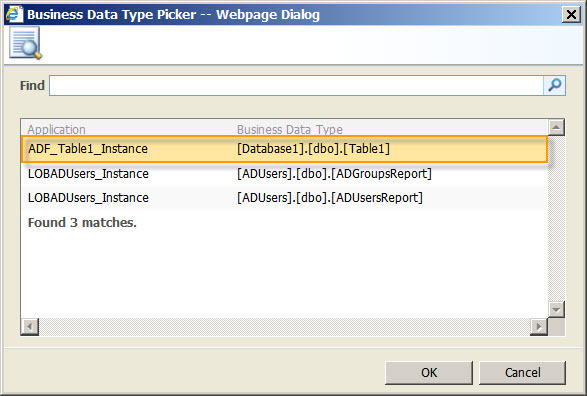 You can see the complete installation and configuration of Application Definition Designer here. 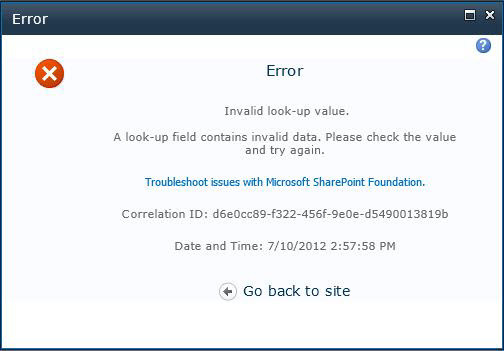 You are currently browsing the archives for the SharePoint 2007 category.